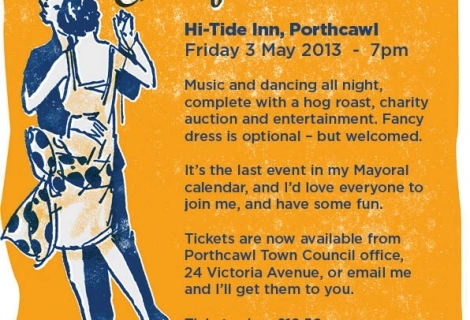 A pro-bono piece of work for the Porthcawl Music and Flower Festival. 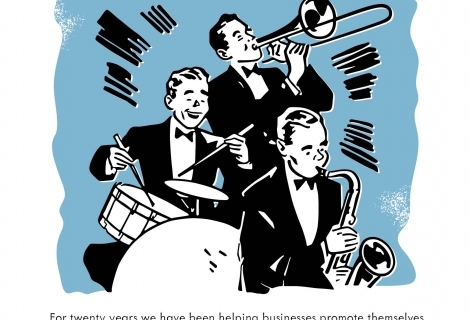 Now in its fourth year the annual event is held at All Saints Church in Porthcawl where throughout the day you can listen to a selection of live music performed by jazz, folk and classical artists surrounded by beautiful flower arrangements. 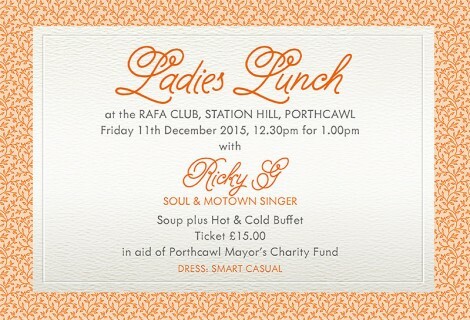 The event is free but donations can be made to the Porthcawl Mayor’s Charities.